If you have an undergraduate degree from an accredited institution, a strong academic record including a proven emphasis in quantitative skills (think econ and accounting), and have completed the GMAT/GRE, you may be eligible for our accelerated program. It’s intense, but who wouldn’t want to complete an MBA in nine to fifteen months? An undergraduate degree from an accredited institution in the following disciplines: business, economics, STEM (science, technology, engineering, math). Note: The 15-month program includes opportunity for a summer internship and experiential learning tour of Asia. 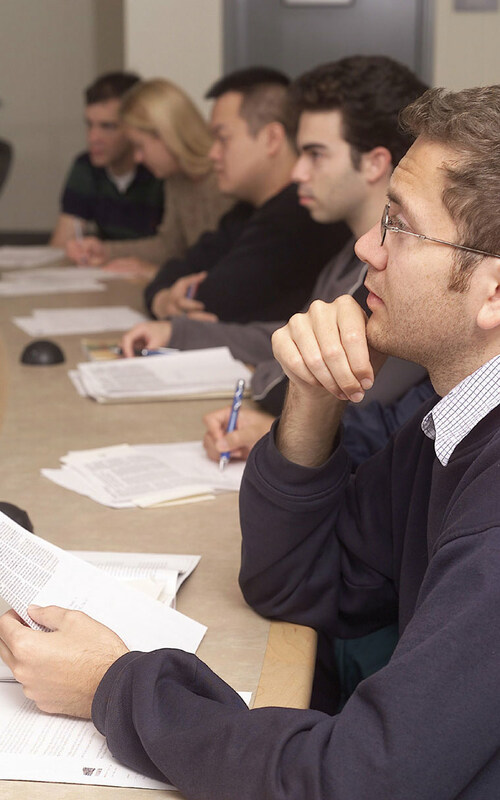 Note: Core courses do not count toward accelerated MBA degree. Is an Accelerated MBA Right for You? Do you have a solid business foundation but are looking to propel your career forward or switch gears? Are you willing to commit to an intense 9 or 15 months of full time advanced study? Are you excited and enthusiastic about achieving your personal, professional, and educational goals? If you have an undergraduate degree from an accredited institution, a strong academic record including a proven emphasis in quantitative skills (think econ and accounting), and have completed the GMAT/GRE, you may be eligible for our accelerated program. 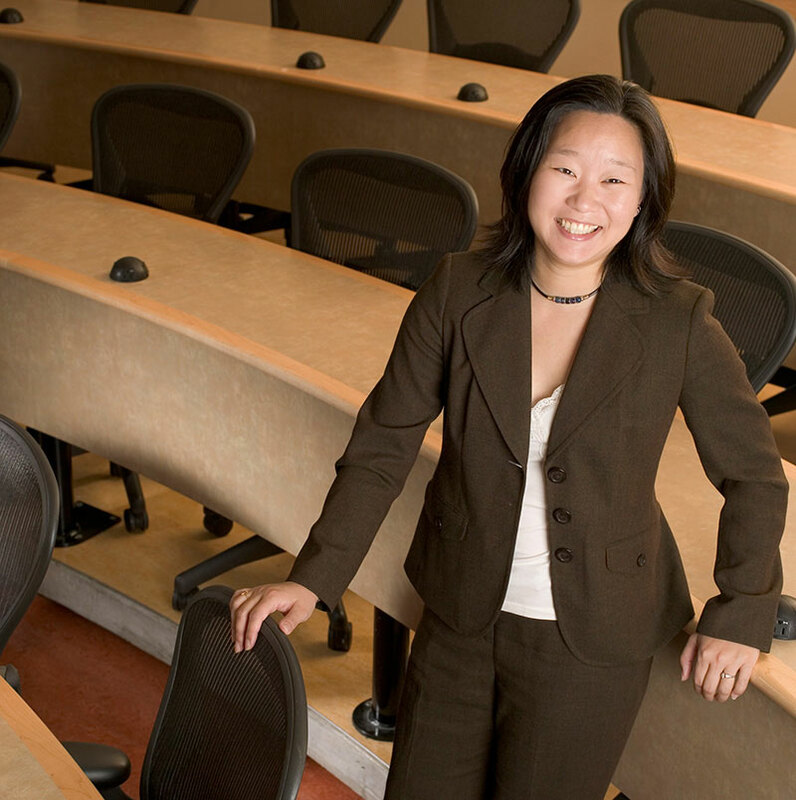 It’s intense, but who wouldn’t want to complete an MBA in nine or fifteen months? Final determination of eligibility for the accelerated one-year MBA will be made by the admissions review committee only AFTER official transcripts and an official GMAT/GRE score report have been received by the Lundquist College graduate programs office. Focused: Specialize your experience with one of five curricular specializations to set yourself apart. Chose from sustainable business practices, innovation and entrepreneurship, sports business, finance and securities analysis, or advanced strategy and leadership. Experiential learning: Our hands-on learning approach offers Oregon MBA students unprecedented access and insights to their industries, ensuring they have direct experience addressing the complex business challenges companies face. Customizable curriculum: Bypass core classes to focus your studies on issues and topics that matter most to you and your professional development. Caring faculty and staff: Our staff and faculty are approachable and helpful, and they keep generous office hours. By the end of your MBA, you will have gotten to know each other well, whether over lunch and coffee or through the give-and-take of class. Small cohorts: Keeping our student to faculty ratio at 3:1 and our incoming classes around 50 students means people will know your name and your goals and go out of their way to help you achieve them. Networking, internship, and career opportunities: Career planning here is personalized and integrated—blending academics and experiential opportunities based on your own career objectives. Because Brawnson Adams, MBA '16 came to the University of Oregon with business know-how from previous experience, he chose to apply to the Oregon MBA’s accelerated program. Nick Neill-Jones, MBA ’15, now a financial analyst at Intel, sat down with us to explain why the accelerated Oregon MBA was the right choice for him.